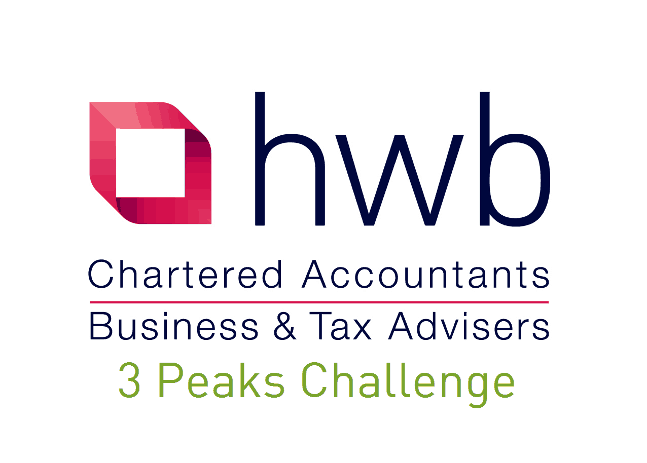 A team from HWB Chartered Accountants will take part in the gruelling Three Peaks Challenge this year to raise money for The Murray Parish Trust. They will be climbing the three highest peaks in Scotland, England and Wales – which means driving 462 miles, walking a total of 23 miles, and ascending a total of 3064 metres… all within the space of 24 hours! The team of accountants are set to head out for the challenge on the 20th April 2018 and we wish them all the luck with their endeavour. Please show your support and take a look at their fundraising page HERE.